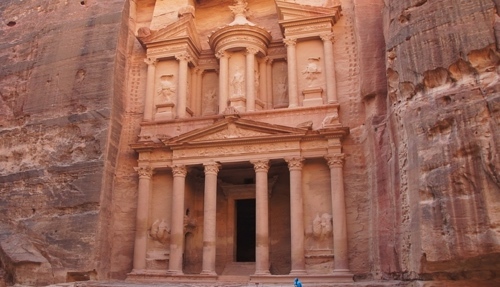 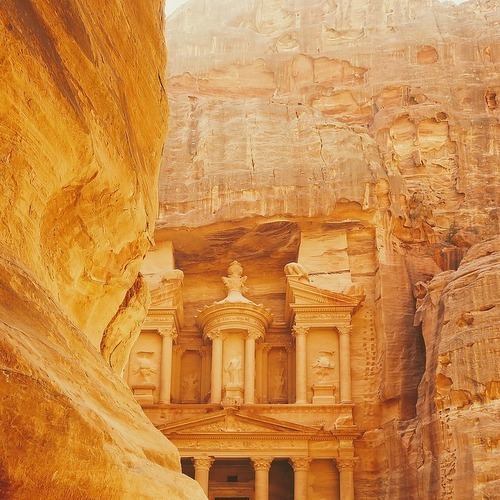 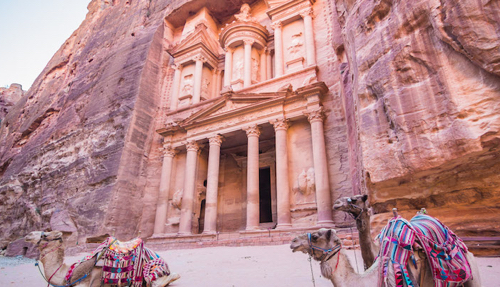 Our Petra Tours offer the ultimate way to explore the Forgotten City of Petra. 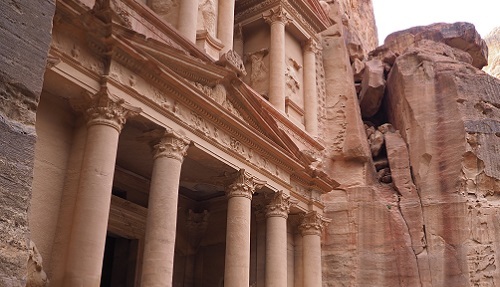 Led by our team of hand-selected, experienced, English speaking guides, you’ll step into history as you enjoy a comprehensive and hassle-free experience exploring on of the Seven Wonders of the World. 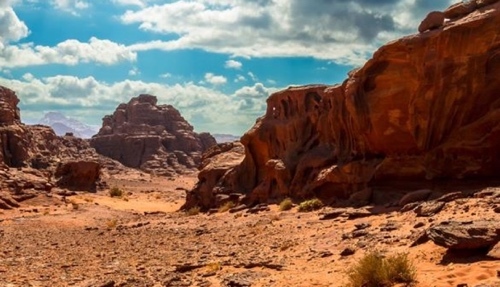 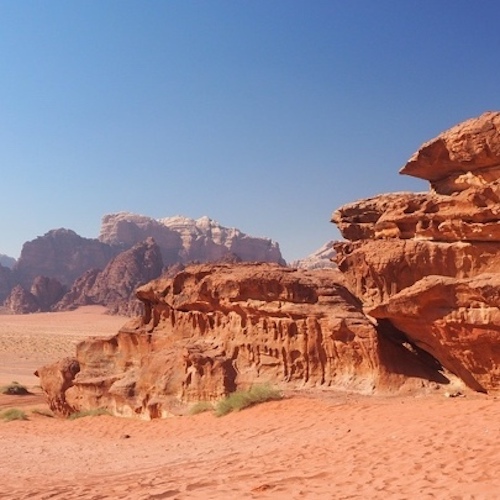 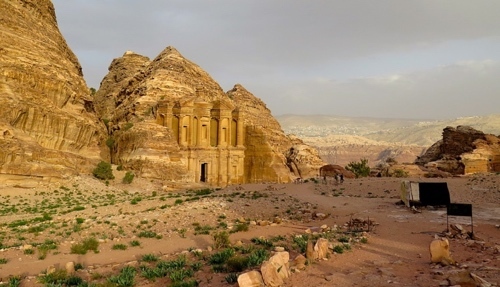 Departing from Aqaba, Amman, the Dead Sea, and Wadi Musa, the village neighboring Petra itself, our Petra Tours are offered with guaranteed departures every day, providing a great value and worry-free way to enjoy Jordan’s greatest wonder.